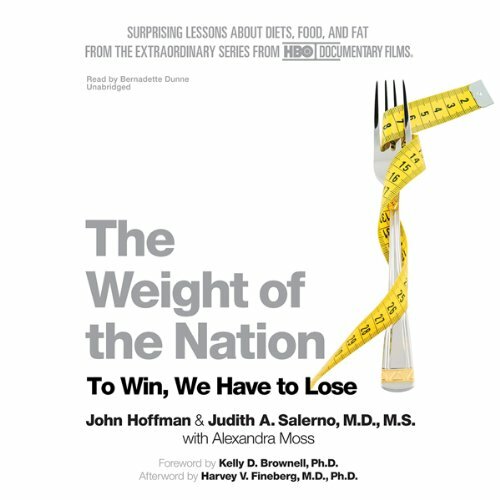 Showing results by author "Judith Salerno MD MS"
America’s ever-expanding waistline—we see it, we hear about it, and we worry about it, but can anything be done about it? We know all the usual suspects: red meat, dairy, white flour, refined sugar, high-fructose corn syrup, a lack of exercise, too much television—the list goes on and on. It seems simple, right? Not really. There’s a lot more going on below the surface when it comes to what America is eating for dinner—and breakfast and lunch and in between.